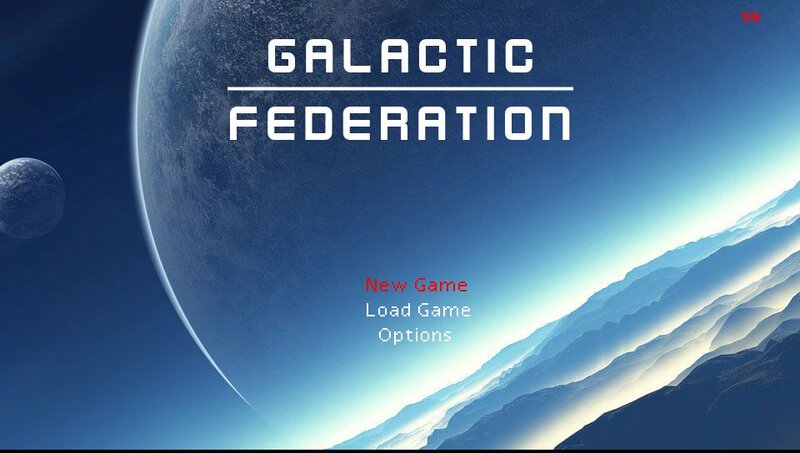 Today developer The Suicidal Robot has released a new homebrew game named Galactic Freedom. Check out the release notes and the download link provided below. This game is a top down Action Science Fiction RPG. 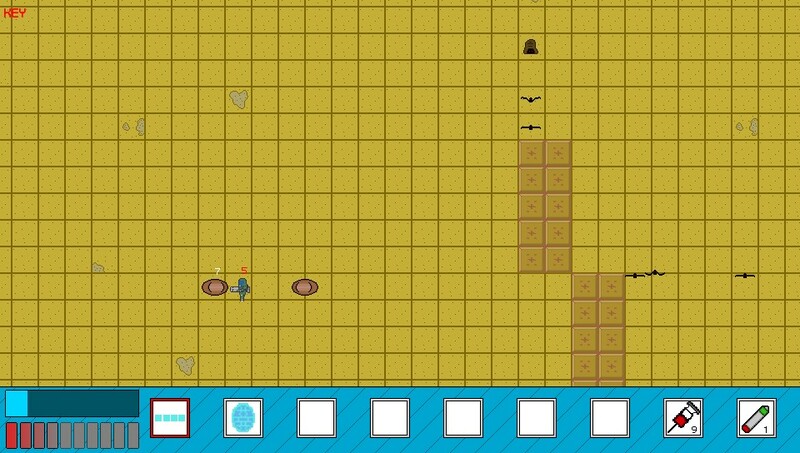 This is an early sample of 1 dungeon, but the full game is planned to be much bigger. The game currently features 4 classes, but I recommend the Human/Marine since he is the most fleshed out character. The goal of the demo is just to explore the dungeon, and kill all of enemies. The demo also features a boss fight. Controls can be viewed and changed in the options screen on the main menu. I hope everyone enjoys the game, and give me feedback on what you would like to see in the game on twitter @Suicidal_Robot.